We are offering SS Swing dustbin to our clients. Start dealing in Gulf and Africa. 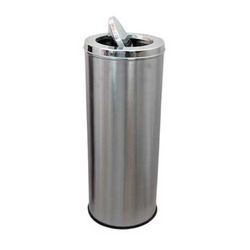 We are offer Stainless Steel Dustbin. 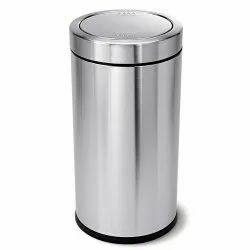 We are offering of Swing Dustbin to our client.